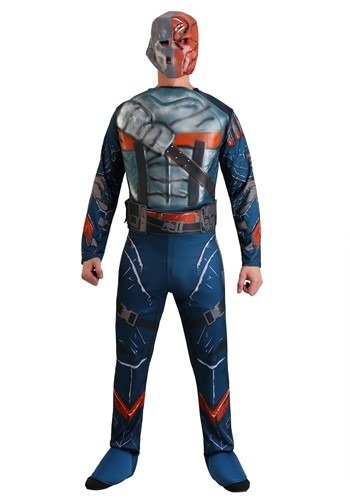 Here at Halloween Costumes Canada we have a Justice League of America costume to suit everyone and to suit every size, age and taste. 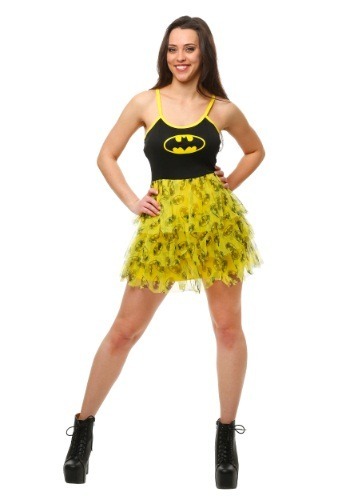 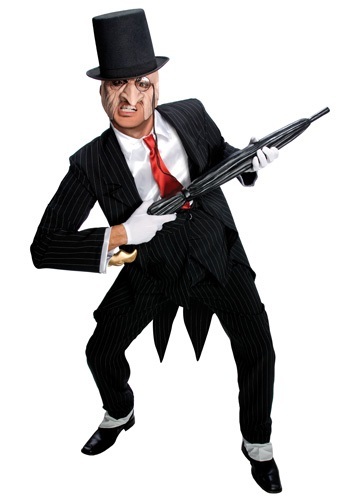 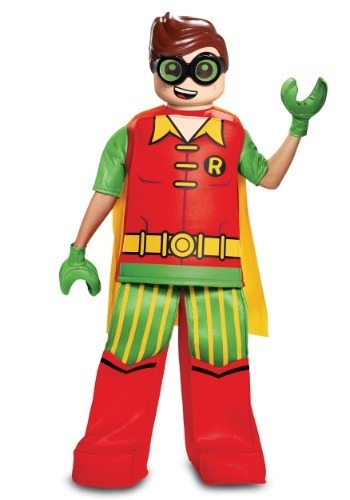 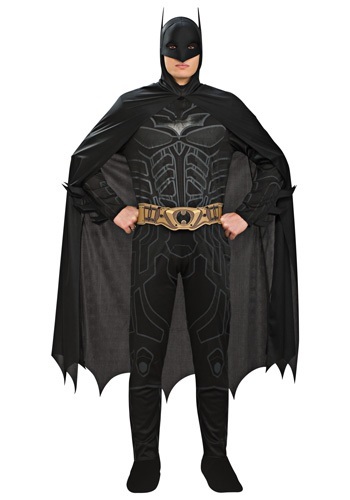 By shopping online with us, you are saved the long trek to the costume or Halloween store. 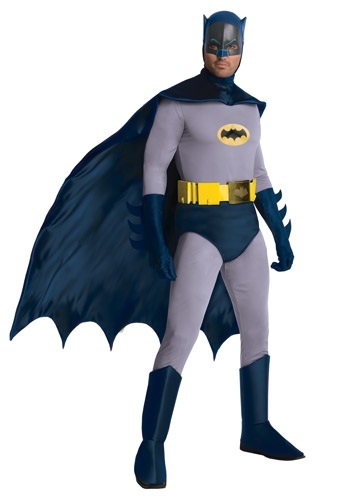 You can find all of your favourite characters from the JLA League all in one place including costumes for Martian Manhunter, Green Arrow, Hawkman, Catwoman, the Green Lantern, Stargirl and scores more from all of the Justice League cartoon series over the decades. 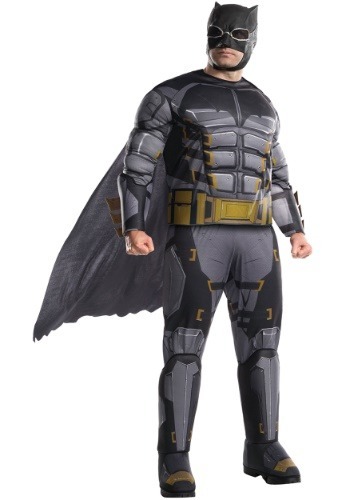 Our partners can also help you create costumes inspired other DC characters such as Cyborg, Firestorm, element Woman, Vixen, Madame Xanadu, Deadman, Zatanna and more. 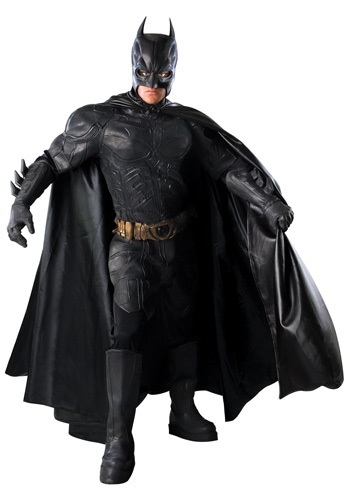 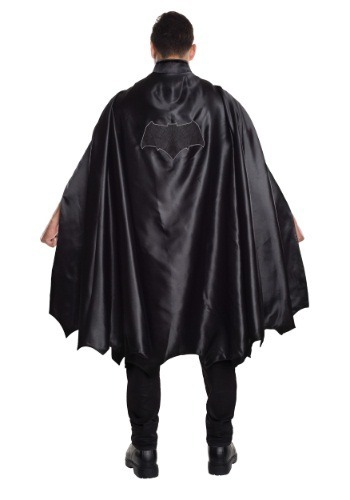 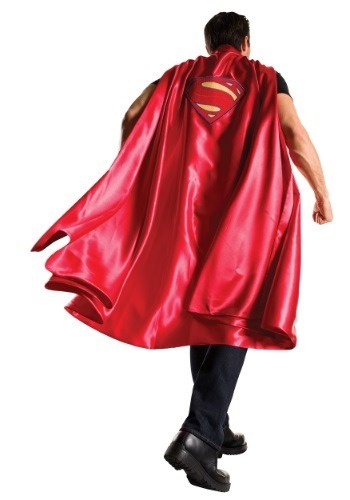 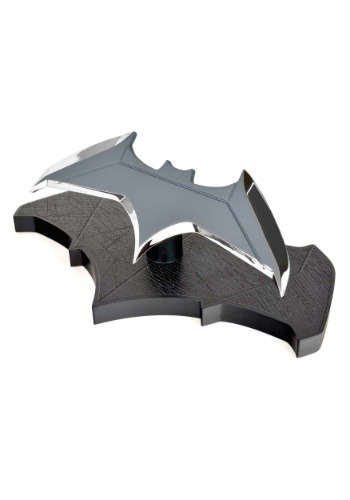 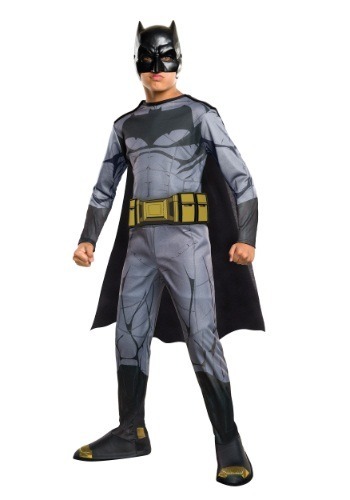 Our Justice League costumes come with accessories and any masks or footwear sold with the costumes are very safe. 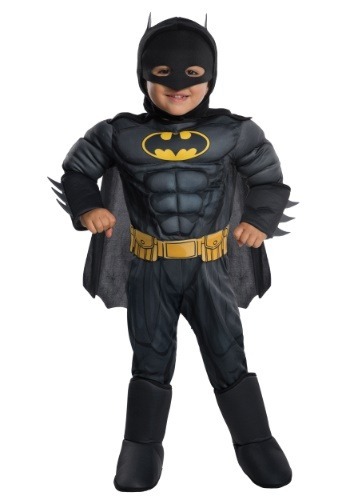 You can order the Justice League costumes you need well in advance at an affordable price and yes! 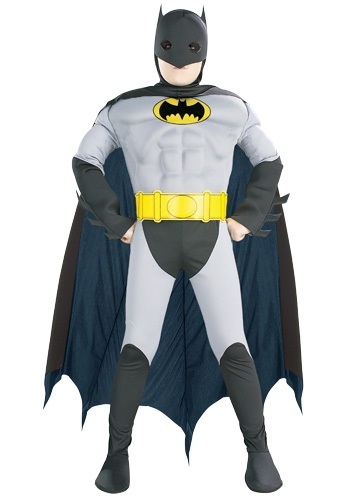 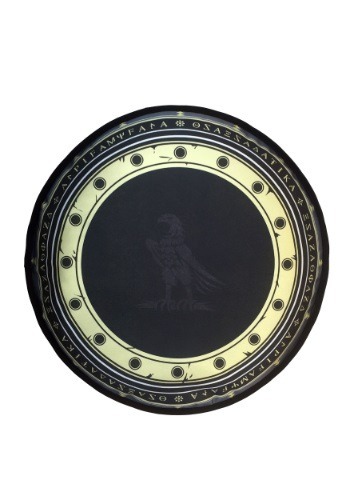 ALL of our costume suppliers ship expediently to Canada.